We are spreading the love this holiday season in our 12 Days of Giving! 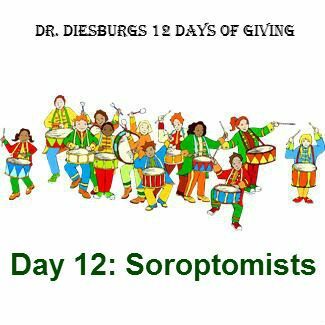 For Day 12, 12 Drummers Drumming, we're donating on behalf of our practice, patients and staff to Soroptomist International of McMinnville! Be the leading international organization of business and professional women united through volunteer efforts to enable women and girls to live their dreams, take control of their lives, and live according to their own values. Donating to Soroptimist International of McMinnville is simple. Simply go to this webpage and click on "Donate Now." 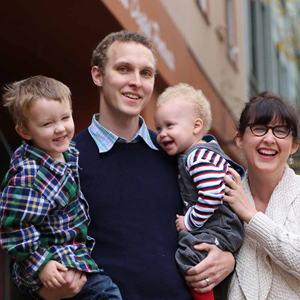 We are so thrilled to be able to support the work of this great organization, which is helping to ensure Yamhill County is a place where women's lives thrive! Thank you for following our 12 Days of Giving! Merry Christmas and Happy Holidays!